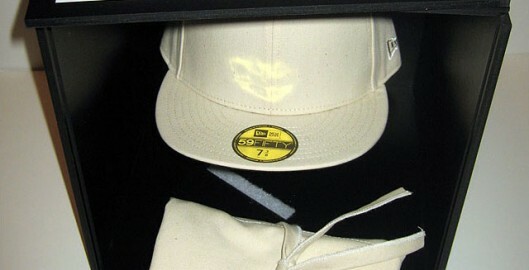 So this is the ‘platform’ that has been stumping me that I need to customize next: a blank New Era cap for the New Era Introducing project (http://neweraintroducing.com/). 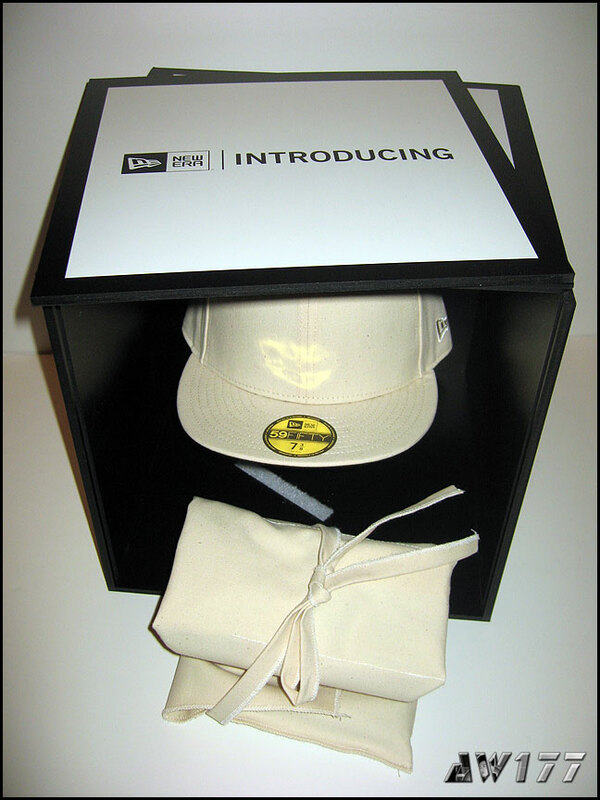 I was lucky enough to be one of the 100 finalists chosen to advance to Phase 2 – custom a cap. I can go in and do all this crazy stuff, but I’m just going to do what I do best and put some of my artwork on it and hope that it makes it into the top 80. Wish me luck!